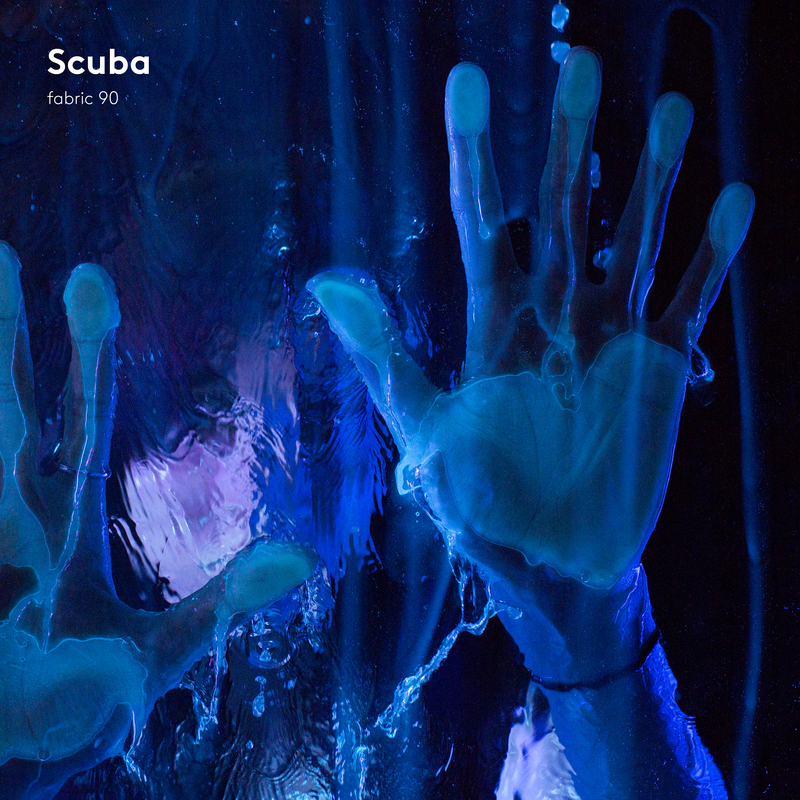 fabric has revealed that Scuba has mixed ‘fabric 90’, the latest in their mix series, which is due to be released on 21st October. Real name Paul Rose, the Berlin-based producer was the last DJ to play at the venue on Saturday 6th August, and for ‘fabric 90’ he’s pulled from the back catalogue of many artists with close connections to the Farringdon venue. Mixing more than 40 tracks over 74-minutes, the tracklist features material by Ricardo Villalobos, Ben Klock, Carl Craig, Pearson Sound, Midland, Surgeon, Markus Suckut, Dense & Pika and many more. You can see the full breakdown below. Those behind fabric were left fighting for the its future after Islington Council revoked its license at a hearing earlier this month (6th September), and Rose is giving all proceeds from ‘fabric 90’ to the #SaveFabric fighting fund, which was launched last week. Speaking about the compilation, Rose said, “fabric has been a really important venue for me as a clubber and also as a DJ. The mix was put together over the course of a couple of weeks in my studio in London. At this point, I don't think the method is really important to how a DJ mix is constructed: if it sounds good then that's all that matters. Rose will also be playing a ‘fabric 90’ launch party alongside Recondite and more on Saturday 22nd October at a central London location, with the details of the exact venue still to be announced. Shortly after it was closed, DJ Mag staff picked out the crème de la crème of the fabric and FABRICLIVE series, which have consistently set the standard for mix compilations since their inception in 2001. The list featured Diplo, Marco Carola, Tayo, Doc Martin and more. You can see the 'fabric 90' artwork below, and the full tracklist underneath that.